In the Spring of 1992, David graduated from Full Sail Center for the Recording Arts and started working as a pro audio sales consultant for Sam Ash Music, and moonlighting as a stagehand for an amphitheater in Camden, NJ. Seven years later he would begin his 17-year career with the National Geographic Society, Washington, D.C. supporting the audiovisual, media production, and information technology departments, and producing and engineering live events in National Geographic’s Grosvenor Auditorium. 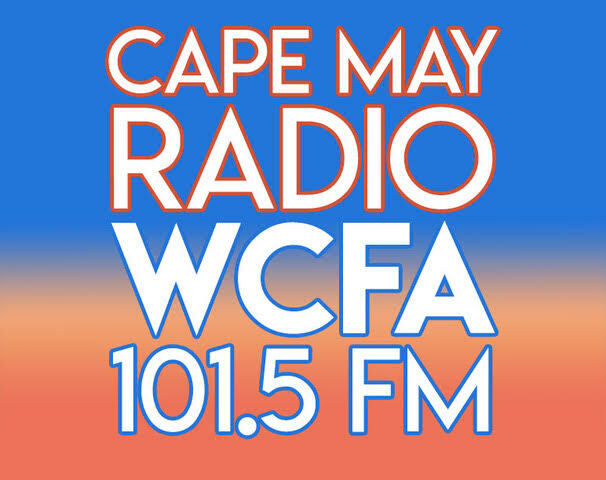 In Autumn of 2017, David became the director of development for a nonprofit radio station, WCFA 101.5 FM Cape May, New Jersey, and coincidentally joined the independent concert promotion and production company, I.M.P. 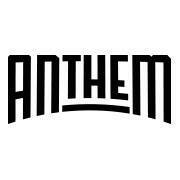 where he was assigned to manage digital signage and assist with front of house operations for The Anthem performance venue in Washington, DC. In his spare time, David served a decade (1999-2019) as an independent consultant retained by the WSDG-Walters-Storyk Design Group, a New York-based architectural acoustic consulting and media systems engineering design firm, directing all social media initiatives, and assisting with global marketing and business development. Today, David is the special assistant to the founding partner and director of design, John Storyk, and oversees the WSDG representation in the Washington, D.C. metropolitan area. David has a strong interest in recording studios, concert halls, entertainment venues, theaters, and supper clubs, and tends to gravitate toward people who are passionate about these spaces, the technology integrated within, and the people who inhabit them. David grew up in the suburbs of Philadelphia near Little Timber Creek in New Jersey. 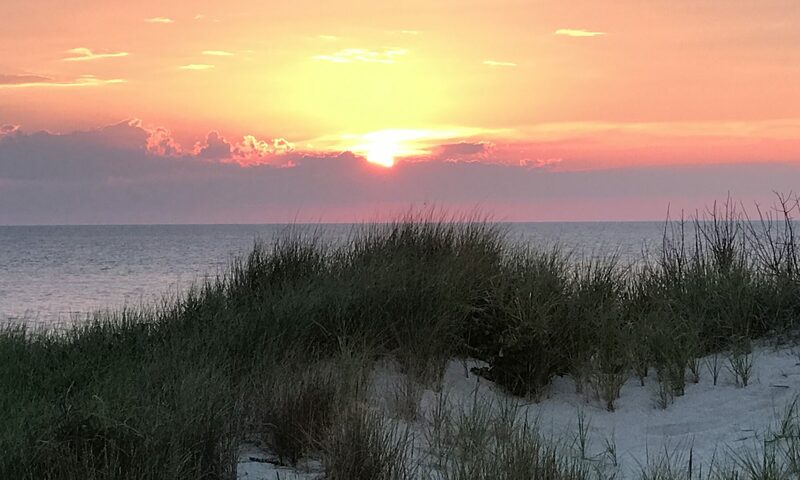 He now resides in Washington, D.C. and Cape May, N.J. with his wife, son, and dog Riley.